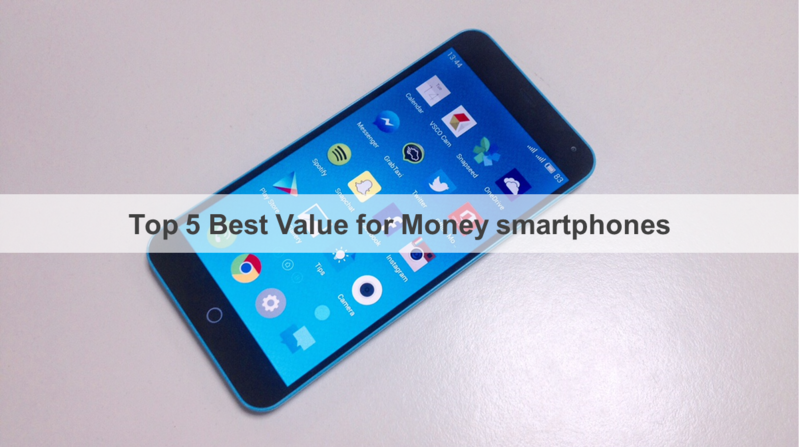 This is our Top 5 Value for Money smartphones in the Philippines so far. check out if one of these handsets fits your budget. Last quarter, there have been downpours of value-for-money smartphones from international brands which is basically a hybrid of good hardware and affordable price tag. Brands ranging from Asus all the way to Chinese players like Lenovo have been dominating the Philippine smartphone scene with their popular phones; in fact, these handhelds almost cannibalized a considerable market share in the local scene. We have made a list of the Top 5 value-for-money smartphones in the Philippines that are priced below Php 10K. These are definitely worth your hard-earned money so check it out right after the fold. The Chinese outfit has made a splash in the Philippine market with the initial release of this handset via Novo7 Tech. The white model variant is priced at Php 7990 while the colored versions at Php 8599. The main deal-maker of this handset is the iPhone 5c-ish design which is also made of premium polycarbonate plastic. 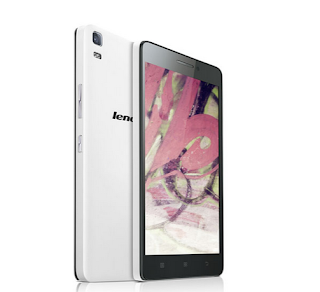 It also boasts LTE connectivity, 5.5-inch full HD display, 2GB and 3140 mAh battery. The lack of expandable storage made most of its users wanting for more beef though. This is the phablet version of the Music Lemon handset from the popular Chinese giant. The K3 Note is directly pitted against the Meizu m1 note in terms of hardware. It also comes with the same 5.5-inch full HD display and MediaTek MT6752 chipset with octa-core CPU. The only difference between the two is that the K3 Note supports up to 32GB of expandable memory. 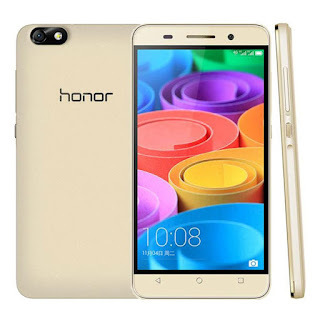 The Huawei Honor 4X is the better looking handset in this batch. Unlike the previous phablets, the Honor 4X only packs an HD display. However, it makes up to it with its superb battery life and capable cameras. The company's Emotion UI is also another interesting skin on top of Android KitKat. 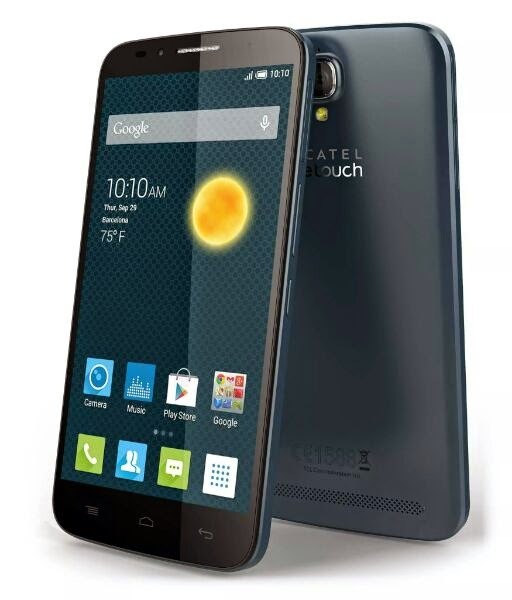 The handset comes with a home-brewed Hisilicon Kirin 620 SoC with octa-core CPU. Fresh from yesterday's Flash sale, the handset has been receiving a fair amount of following these days. Of course, it could be due to the fact that it only has a Php 6,490 asking price. You'll get the heavily-lauded 13MP Sony IMX214 sensor for the back camera, octa-core CPU, 2GB of RAM and 5.5-inch HD display. The gold variant of this handheld has already been on retail over Lazada. The concerted effort of the company to make a huge name out of the Asus Zenfone 2 is a commercial success. 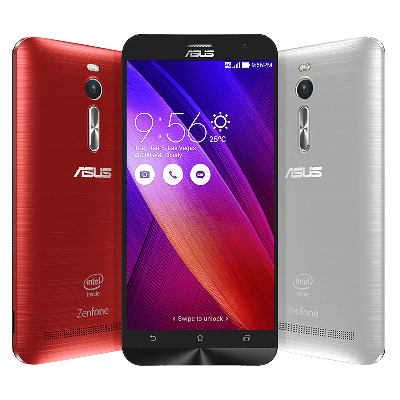 Of course, the smartphone series has become a household name; and the Zenfone 2 is the arguably the most popular handset of 2015 in this price bracket so far.